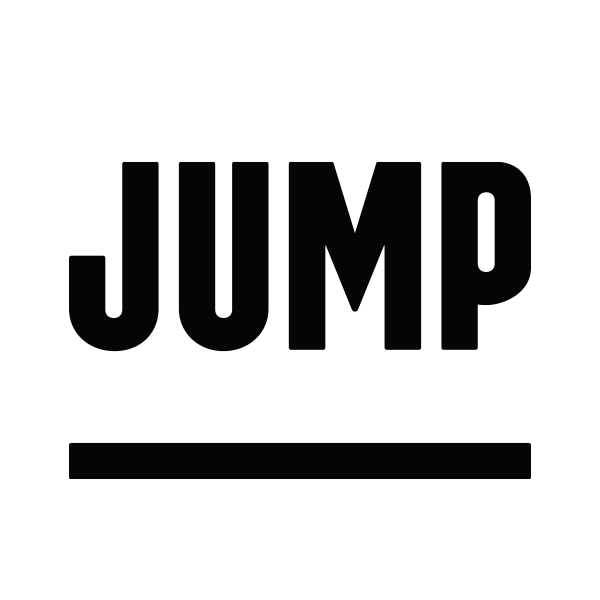 In some cities, JUMP is required to share information about the trips taken on our service with local transportation authorities. To meet these requirements, we collect geolocation and timestamp data from the bikes, scooters, and other devices on our platform. It’s used to provide cities with information on where each trip starts, stops and the route taken on the trip. None of the trip data we provide cities is collected from your personal mobile device or directly identifies you.